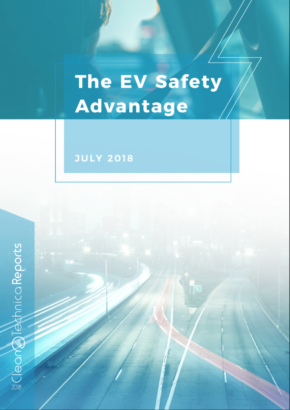 Many electric vehicle advocates like to chastise American auto buyers for their love of pickup trucks, SUVs, and crossovers, but like it or not, the growing popularity of these model types has significant implications for the future adoption of electric vehicles. In the last year, various auto company executives have stated that “American consumers don’t want electric cars.” In a way, they are correct. What American auto consumers actually want are pickups, SUVs, and crossovers that are affordable and meet their needs. And if they are also electric, I believe they will buy them. But the reality is, these options don’t currently exist, so of course American consumers don’t want electric vehicles (EVs). The auto companies have simply made few vehicles that align with what consumers actually want to buy. We Americans like the feeling of riding up high, feeling safe while surrounded by lots of steel, and comfy with lots of passenger and cargo room. But we also like decent handling, not bouncing around when going over speed bumps in our neighborhood, and, if possible, getting reasonably good gas mileage. And that helps explain the current and growing popularity of small SUVs and crossovers, the Swiss Army knives of automobiles. So, how popular are crossovers and small SUVs? Overall, for the year 2016, pickup trucks, SUVs, and crossovers comprised 59.5% of all passenger vehicle sales and grew at a rate of 7.2% over 2015, according to Autodata Corp. Let’s say that another way. Six out of 10 cars sold in America were NOT conventional cars – sedans and station wagons. 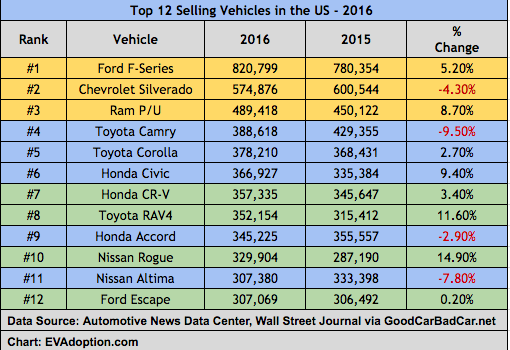 In looking at the top 12 vehicles sold in the US in 2016, and as has been the recent trend, pickup trucks dominate the top spots, with small- and mid-sized sedans filling out many of the other top slots. But the growing class of small SUVs are now nearly matching the sales of the Japanese-brand small- and mid-sized sedans. 2016 sales in the compact SUV segment increased by 3.9% over 2015, to 3,067,307 cars sold – the first time ever any one vehicle segment has sold more than 3 million units, according to CarSalesBase.com. The Honda CR-V, Toyota RAV4, Nissan Rogue, and Ford Escape — the four best-selling SUVs/crossovers in the US — all reported record sales. Together, these four vehicles accounted for 21% of the SUV market, an increase of 19.5% over 2015, according to GoodCarBadCar.com. The sales growth of compact SUVs is not just a US trend either, and IHS Automotive predicts this segment will reach 2.2 million in sales by 2020, up from a predicted 1.9 million in 2017. Sales of SUVs and crossover models are mostly on the rise. On the other hand, 6 of the top 10 selling sedans in 2016 declined in sales. While the Chevrolet Malibu and Honda Civic saw solid year-over-year (YoY) sales growth, the 10 car models combined for a decline in sales of nearly 2.5% in 2016. Overall, 2016 in fact was not a strong year for the conventional passenger car, with that sector’s market share declining to 38%. Sales of car models have declined 8 percentage points in the last 3 years. With overall vehicle sales increasing only 0.4% in 2016, it is clear the shift toward SUVs, crossovers, and pickups will continue as a key long-term trend in the industry. 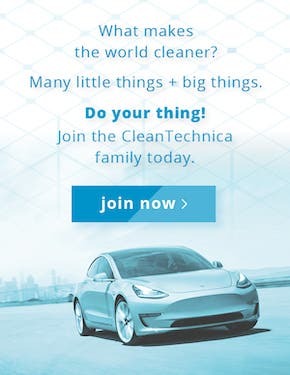 But then where are the currently available electric versions of small SUVs and crossovers? EV advocates always seem to live in the future, myself included. We say: “Just wait until most EVs have a range of 250+ miles and can charge 80% in 15 minutes or less.” Just wait. And that is the problem — we are still waiting. But the parallel problem is we are still waiting for those long-range and quick-charging EVs that are also available in affordable SUV/crossover models. Today, however, these models are basically nonexistent. And let’s not even bring up pickup trucks, a category where we might not see the first model (a PHEV version, no less, of the Ford F-150) until 2020. 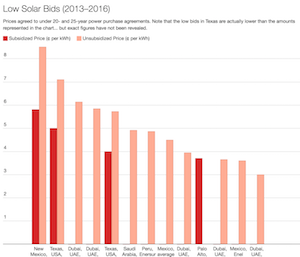 In the US, the only fully-electric SUV or crossover is the Tesla Model X, out of reach financially for most consumers. The Volvo XC90 T8, Mercedes GLE550e, and BMW Xdrive 40e — which range in price from about $70,000 to $90,000+ out the door (not including any incentives) — are also within reach of only a minority of the population. These PHEV models also tend to cost from about $5,000 (BMW) to $20,000 (Volvo) more than their non-electric counterparts. And the Mitsubishi Outlander PHEV, a strong seller in Europe for years, has yet to make it to US shores. It seems that the European and South Korean brands are the main ones paying serious attention to the growing rein of SUVs and crossovers when it comes to electrified models. Maybe Ford, GM, and Fiat Chrysler Automotive will catch up quickly when the category takes off, but their current lack of investment puts them at risk of giving up a sweet part of the market in the future. 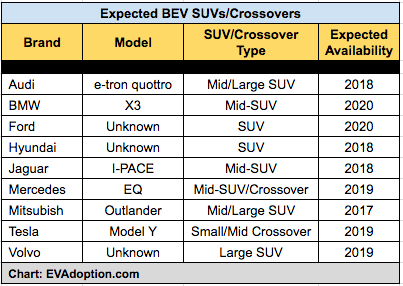 Looking at the above chart of various SUV/crossover models that auto companies have announced or strongly hinted were in the works, all except for the Mitsubishi Outlander PHEV are likely a few years away. 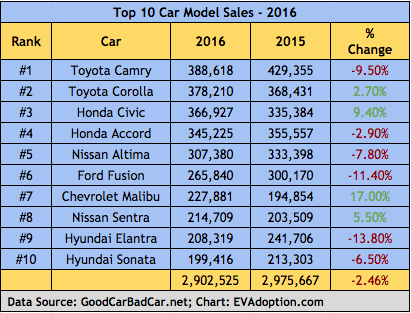 So What Does The SUV/Crossover Craze Mean for the Next Phase of EV Sales and Adoption? While the traditional form factor of the sedan is clearly not dead, a decade from now, they may comprise less than 20% of new car sales. The roominess, better access to cargo, ease of getting in and out, the feeling of riding higher and being safe all simply make SUVs and crossovers better-functioning vehicles and more attractive than sedans for a growing percentage of US consumers. The two key factors that have kept sedan sales alive is their lower cost and better gas mileage. 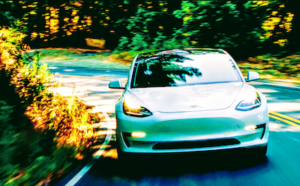 But electrification removes the gas mileage factor and as the volume of SUVs and crossovers continues to soar, there will be less price disparity between the model types. 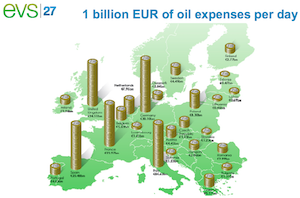 The one significant variable in this trend of course is the potential impact of a significant rise in gas prices. However, if gas prices rose significantly, consumers might opt for the growing number of smaller SUVs and crossovers, including hybrids, PHEV, and future BEV options. While still early, sales to date of the Chevy Bolt are a bit disappointing in light of the positive reviews the car has been receiving. Lower-than-hoped Bolt sales can be blamed on the car still being rolled out across the US (but California is the key state anyway and was where the car was launched), minimal marketing and advertising, and a lack of fast-charging stations along interstates to make long trips convenient in light of the car’s 238 mile range. All of these factors are legitimate, but I think that the key factor is that it just isn’t an exciting car. It is still the car of very early adopters. It is a car likely of interest to buyers who were considering or may have already owned a Toyota Prius, Ford C-MAX, or Nissan LEAF. But so far at least, the Bolt does not seem to be capturing that next wave of EV buyers. And so while I can’t prove it, I bet that if the Bolt had been designed as a true small SUV or crossover, its sales would be double what they are currently. Consumers considering one of the high-end versions of the small SUVs and crossovers on the market might have added the Bolt to their short list of models to consider. Instead, the Bolt is competing with conventional cars in a declining segment. 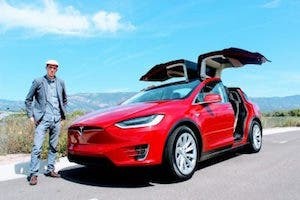 While there is clearly demand for small- and mid-sized electric sedans, if an auto company is serious about selling EVs in America, they need to start producing attractive and reasonably affordable SUVs and crossovers. In a future post, I’ll outline why I think then that the Tesla Model Y (not the Model 3), may eventually be remembered as the most important electric car in automotive history – largely because of its form factor as a crossover.